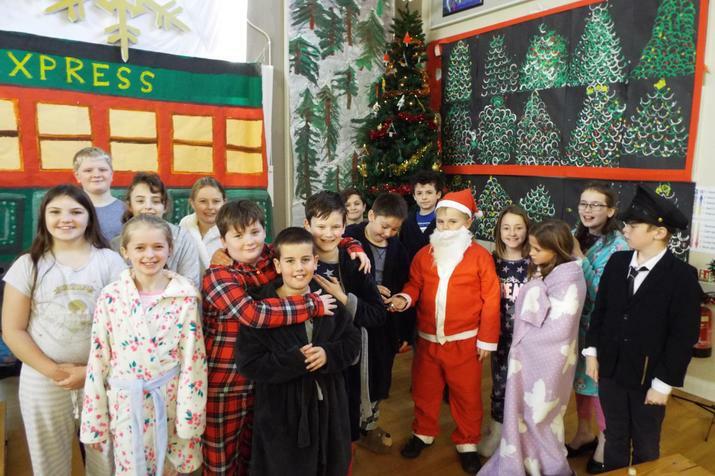 Our junior children put on a fabulous show of The Polar Express. 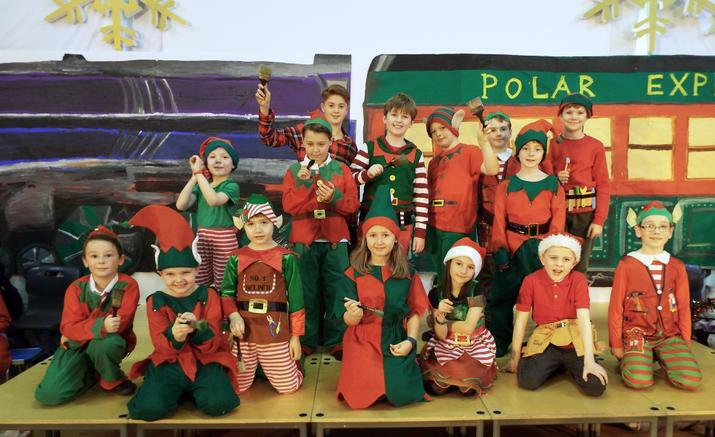 Filled with great acting, amazing dancing and wonderful singing, it was a real festive spectacle from start to finish. 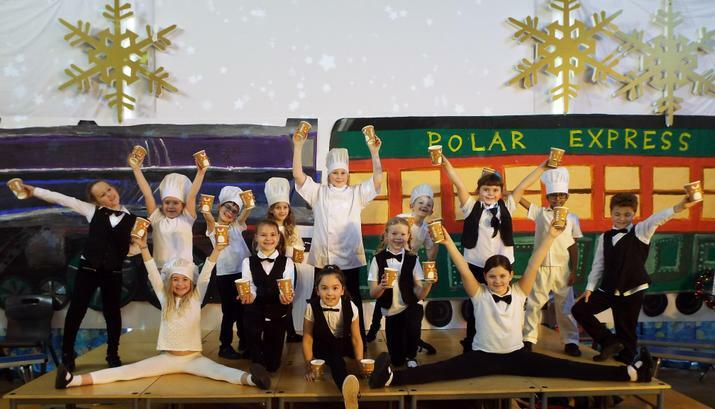 All children were able to make the most of their talents and interests - whether this was in the Hot Chocolate dance with Mrs Nunns-Tidman's choreography, the acting parts, musical and choir performances arranged by Mrs Borchard or being in Mr Phoenix' scenery group. 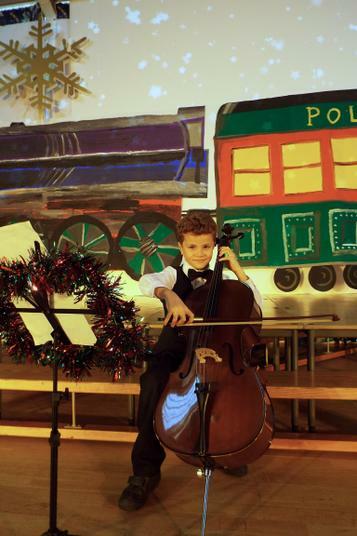 This will surely go down as a very memorable show, with the message of the true spirit of Christmas being in our hearts. 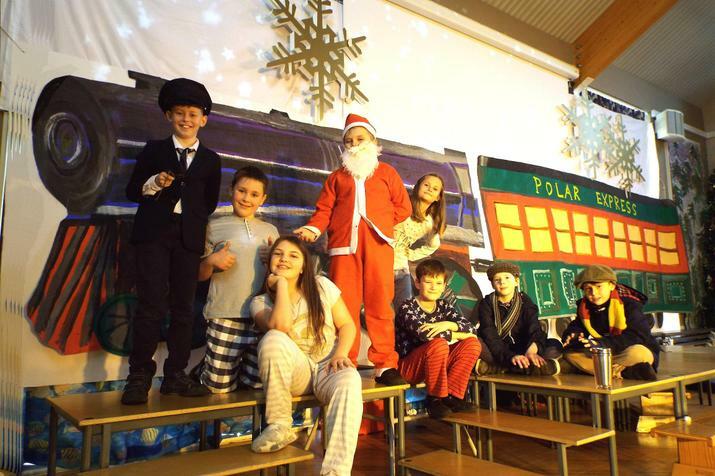 Have a look at the Gallery for more pictures of The Polar Express.